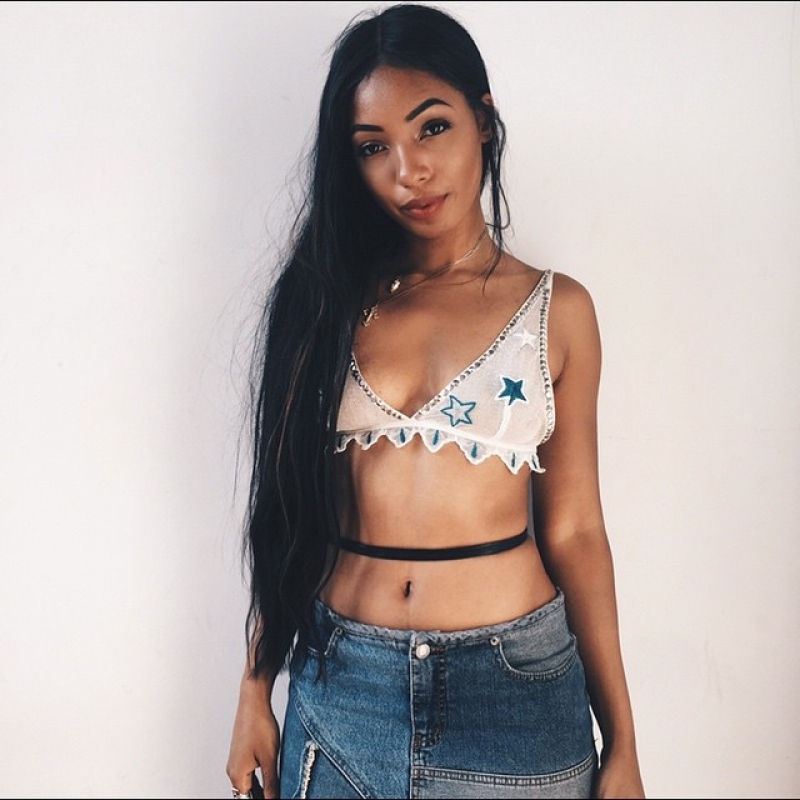 Diana Eve Paris Gordon better known by her stage name Wynter Gordon, is an American singer-songwriter. She began as a writer for other artists, later signing with Atlantic Records where she began working on an album while continuing to write songs for other acts and providing vocals on songs. Her debut album With the Music I Die was released in 2011. Gordon began singing at a young age. She and her siblings would perform together in church and at street corners by her parents. They were strict about the music that Gordon and her siblings sang, only allowing them to listen to and sing gospel. It was during high school that Gordon decided that she was going to pursue music. She was later accepted to the Fiorello H. LaGuardia High School of Music & Art and Performing Art and interned at a record company. Gordon wrote her first complete song, "Daddy's Song", at the age of 15. After high school, Wynter threw herself fully into realizing her music dreams, while also dealing with surviving on her own for the first time. She juggled several jobs while working in the studio at nights and as much as she could. During this time, she met Don Pooh who signed her to Atlantic Records. 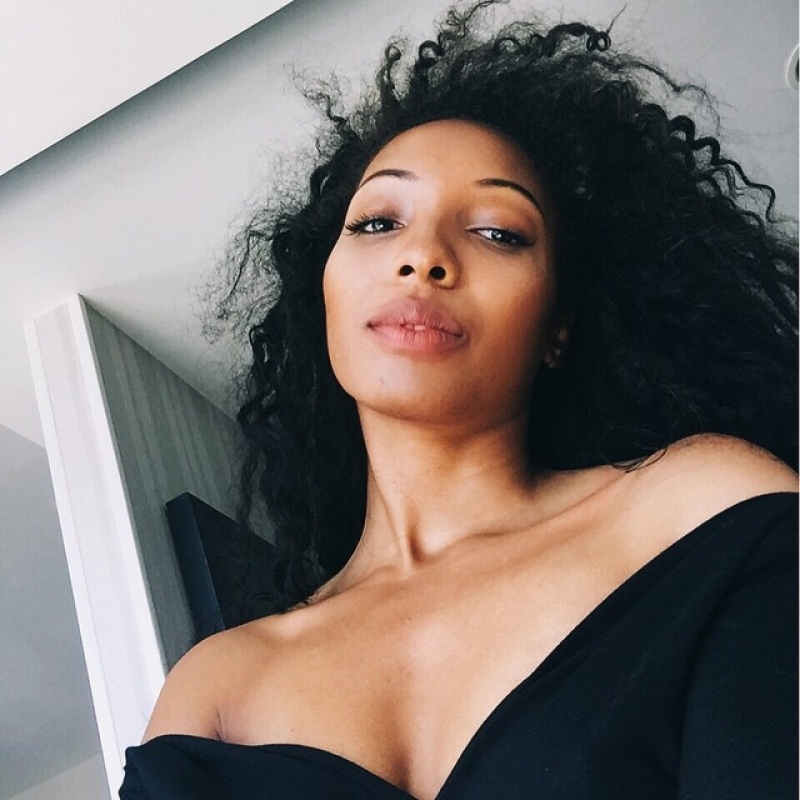 Wynter worked there closely with producer D'Mile since 2004; her first track to fame, "Gonna Breakthrough", written by Wynter Gordon and produced by D'Mile, was used as the title track to Mary J. Blige's 2005 album The Breakthrough. 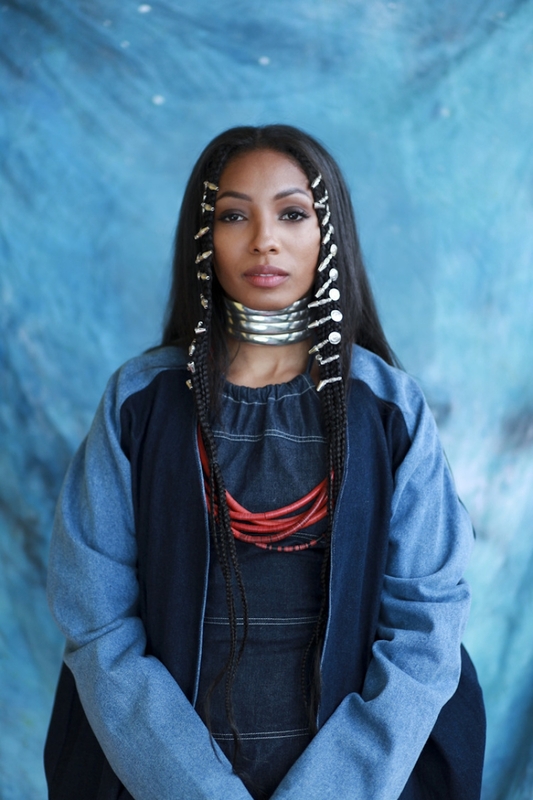 Soon after, Wynter was given an opportunity to sign with Atlantic Records, through Don Pooh Music Group, where she began work on her debut album in 2004. 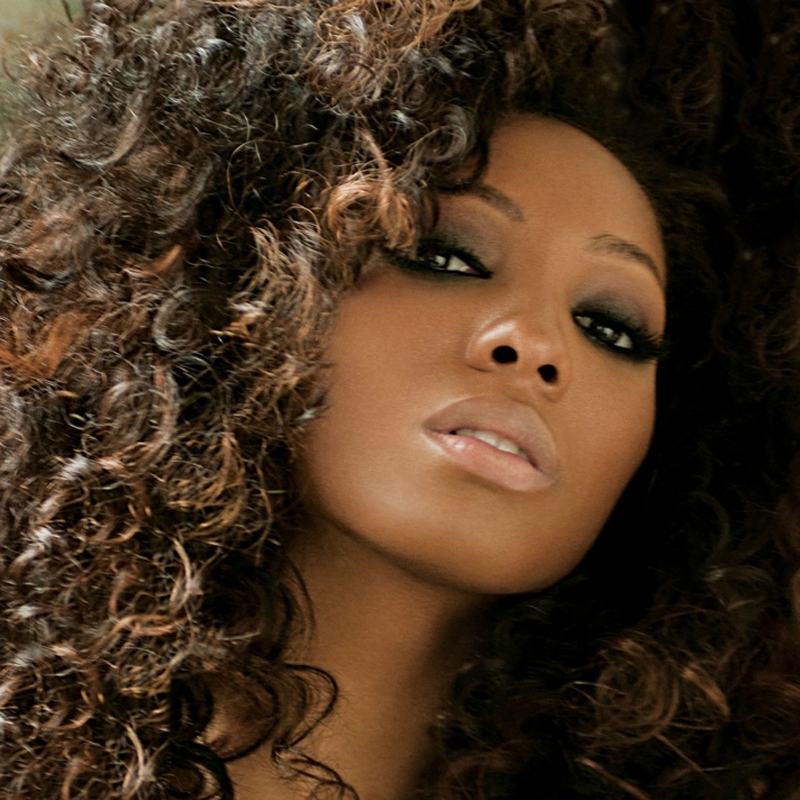 In 2008, Wynter penned two tracks for Danity Kane's second album Welcome to the Dollhouse, "2 of You" and "Do Me Good". Wynter co-wrote the single "Sugar", a track that she was featured on with Flo Rida on his album R.O.O.T.S. (2009) after laying down a reference vocal. The track became an international hit and peaked at number five on the US Billboard Hot 100. 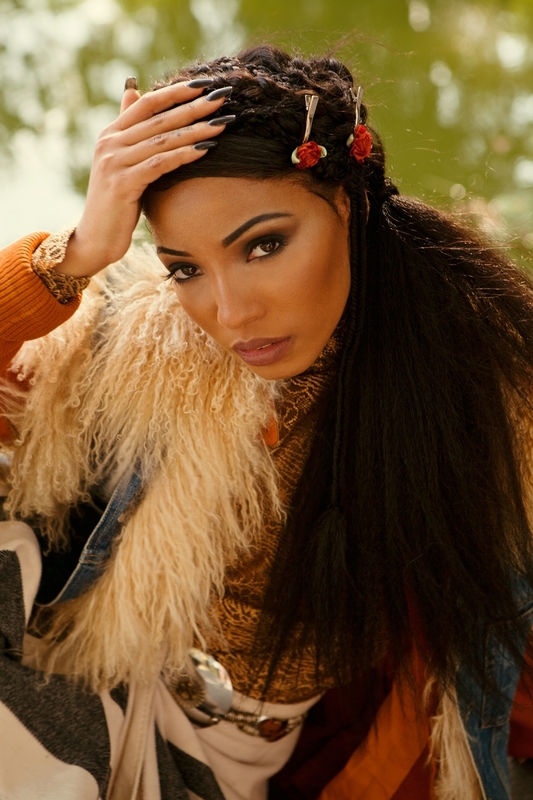 Wynter also co-wrote and sang on the dance track "Toyfriend" from French DJ David Guetta's album One Love (2009). She worked closely with Jennifer Lopez, writing four tracks including "What Is Love", "What Is Love Part II", "Starting Over" and "Everybody's Girl" for her seventh studio album Love? (2011). 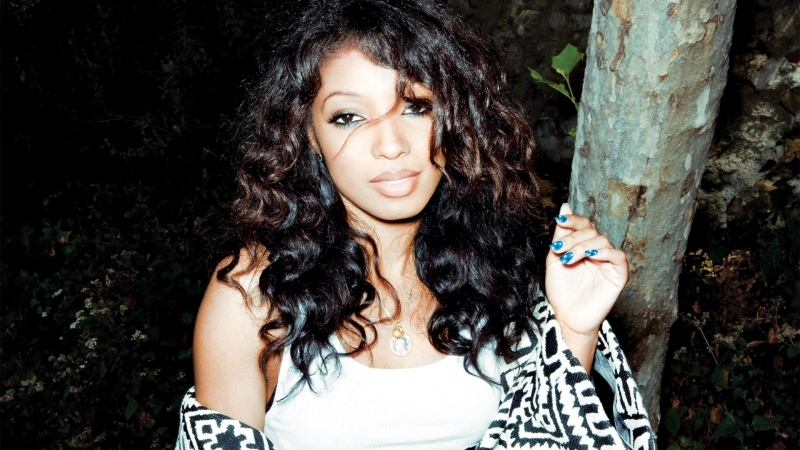 Wynter released her debut album, With the Music I Die, on June 17, 2011. The lead single from the album, "Dirty Talk", topped the US Hot Dance Club Songs chart and Australia's ARIA Singles Chart, where it was certified 3x Platinum. The song was released in the UK and Ireland on February 18, 2011, where it peaked at #8 in Ireland and #25 in the UK. The song spent a total of eleven weeks inside the UK Top 40. The second single, "Til Death", peaked at #3 on the US Hot Dance Club Songs chart, and #16 on the ARIA Singles Chart. The album later produced a further two singles, "Buy My Love" and "Still Getting Younger". In August 2011, Wynter began a two month stint as the supporting act for Patrick Stump's second US tour. 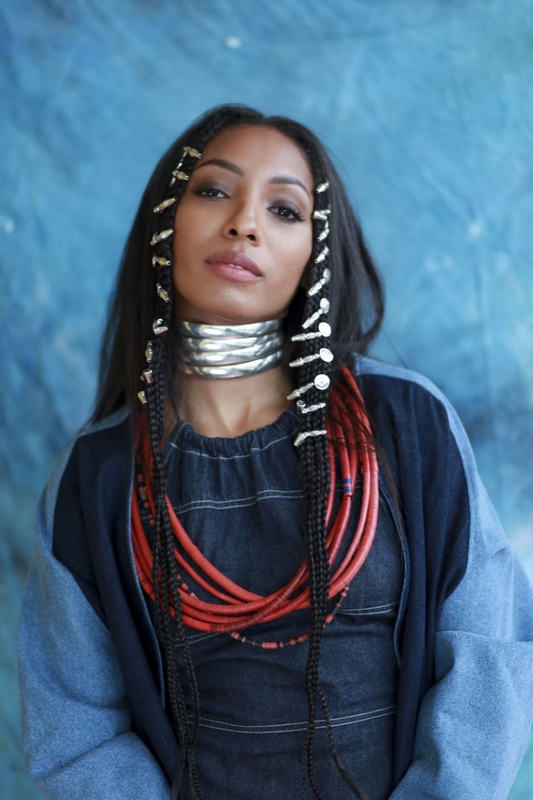 On June 20, 2012, Wynter premiered a new song, "Stimela", the first promotional single from her collection of Human Condition extended plays, which she decided to self-release to avoid label control. The first EP, Human Condition: Doleo, was released on July 9, 2012. The second EP, Human Condition: Sanguine, was released on January 15, 2013.